Not everyone could be on United’s final Boeing 747 flight today, including me. But I’ve been watching the event unfold on social media while flying across the Pacific on a brand new wi-fi equipped Cathay Pacific A350 by following #UA747Farewell on Twitter, Facebook and Instagram. (Click on the links to see the stream). 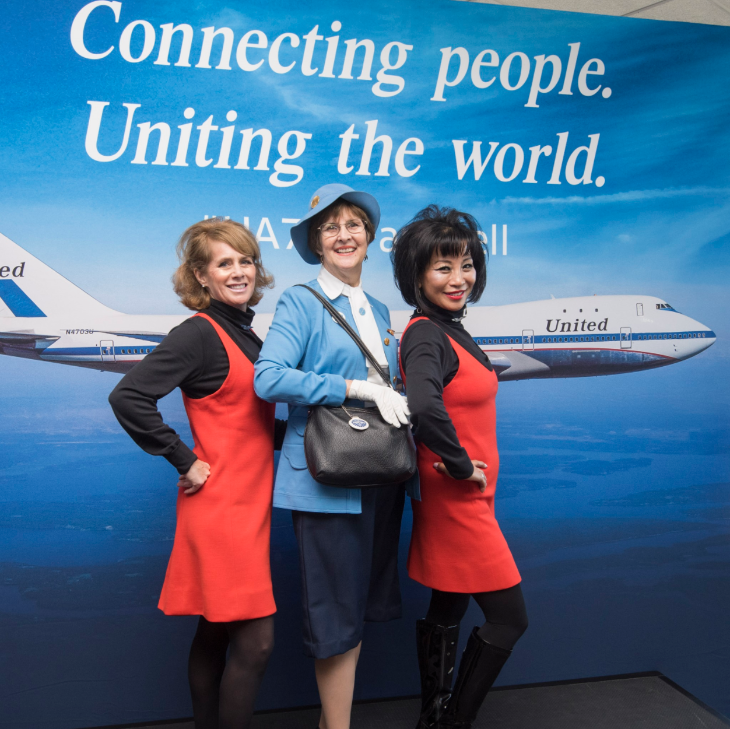 It looks like a fun trip, which included toasts by United CEO Oscar Munoz and a cast of lucky passengers and flight attendants (mostly) dressed up in 70’s garb. The trip got off to a rocky start with a maintenance delay (not unexpected for a plane destined for a desert retirement! ), but then took off and made a dramatic exit right over the top of San Francisco, and then a low run over the Golden Gate Bridge before turning out over the Pacific for the final 2,500-mile flight to Honolulu. Check out the flight path here. While I was unable to make this trip, our writer Nancy Branka is onboard and will have a full report on her experience later this week. 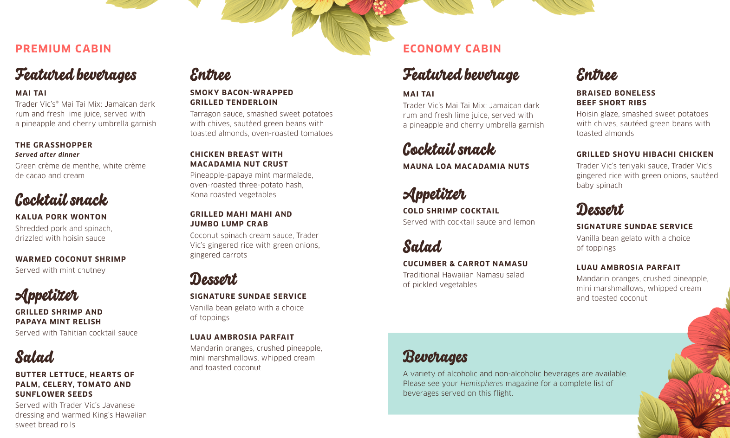 The flight included a special meal catered by Trader Vic’s…and plenty of mai-tais! Delta will retire its Boeing 747s in December while other international carriers such as British Airways and Qantas (as well as many cargo carriers) will be flying them for many more years. Also, the newer Boeing 747-8 flown by Lufthansa, Korean Air and Air China should be around for decades. There was also a very nice goodbye to the graceful Queen of the Skies on CBS This Morning on Sunday. 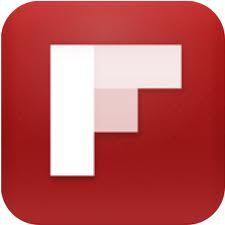 Here’s the 5-minute clip in case you missed it. 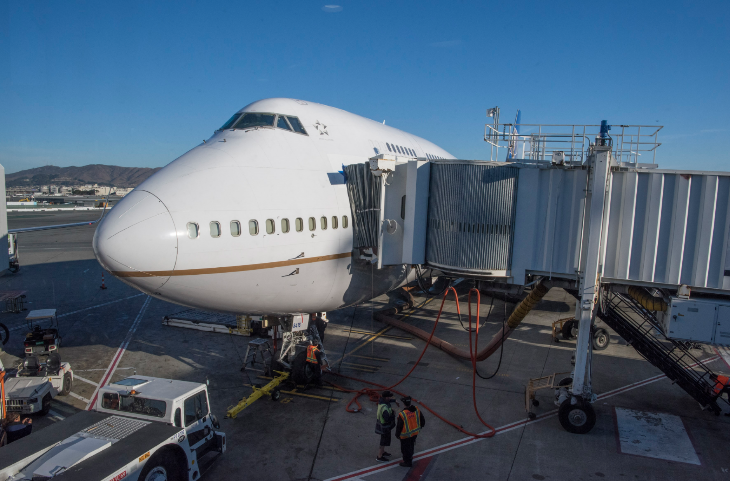 What will you miss most about the Boeing 747? What do you think about the new generation of planes taking over long distance flying, such as the Boeing 777-300 or 787 Dreamliner…or the Airbus A350 and A380? Please leave your comments below.